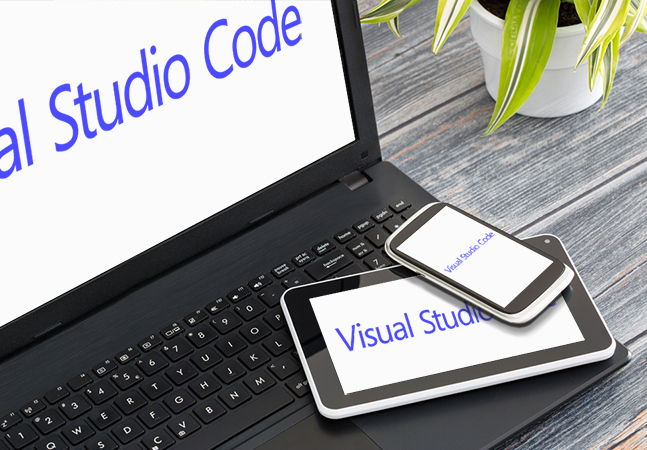 While mostly known for its use in Linux-based development, the versatile curl tool for transferring data over HTTPS can be a nifty timesaver when using Visual Studio Code on Windows. Specifically, this reporter has found it useful for quickly testing the results of a REST API call. For example, when wrestling with how to display JSON data in a list view, I want to make sure the URL I'm using for a GET request to a REST API is actually returning data and see exactly how that JSON data is presented. With the integrated terminal window in VS Code, this oft-repeated task becomes much faster. Rather than having to exit VS Code and go to a browser to see a URL -- say "https://jsonplaceholder.typicode.com/posts" -- and view the results, I can just quickly go to the terminal window -- right below my code -- and type: curl https://jsonplaceholder.typicode.com/posts. 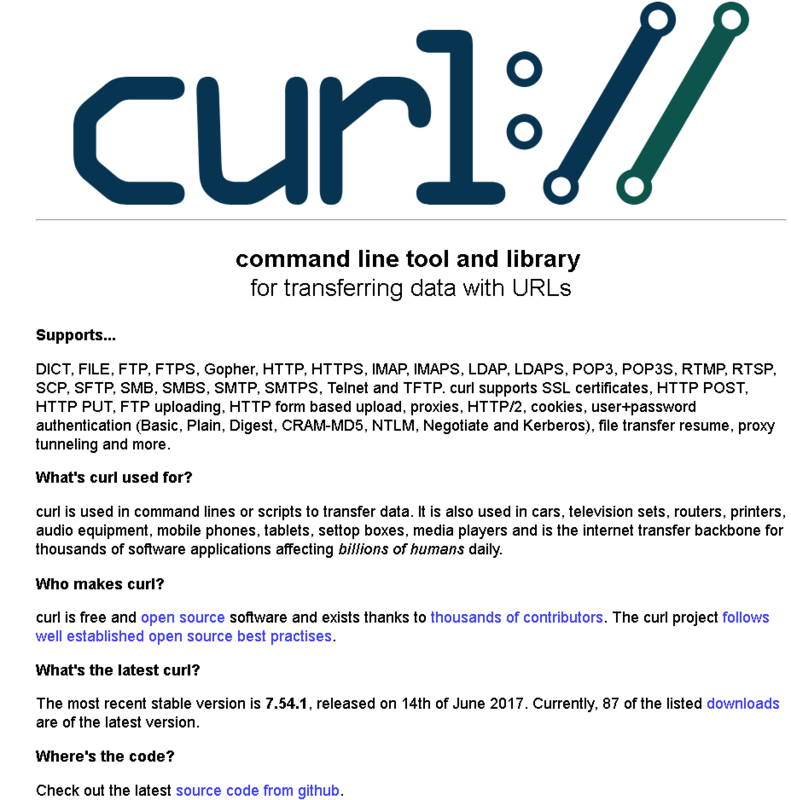 The free, open source curl tool, originally developed by Daniel Stenberg 20 years ago (see Wikipedia page), is extremely versatile and super simple to install. For me, on a 64-bit Windows 7 machine, installation was as quick as going to the download page and finding the correct package for that configuration. Unzipping it produces just two files -- curl.exe and ca-bundle.crt -- that need to be placed in a directory so the executable is in the path of your terminal window. 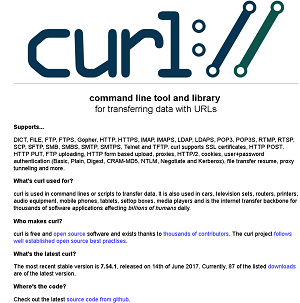 As far as versatility, you can find a dizzying array of potential use cases on the "Manual -- curl usage explained" page. [Click on image for larger view.] Instant REST API Response as JSON (source: Curl Site). Curl functionality can also be found in the REST Client extension offering on the VS Code Marketplace, where one of the tool's features is listed as the ability to "Send CURL command in editor and copy HTTP request as CURL command." More information on testing REST APIs with curl can be found in the appropriately titled article "How to test a REST API from command line with curl" on the CodingpediaOrg site.